Beerkada Comics » See you at Komikon Baguio and ElbiKon! See you at Komikon Baguio and ElbiKon! 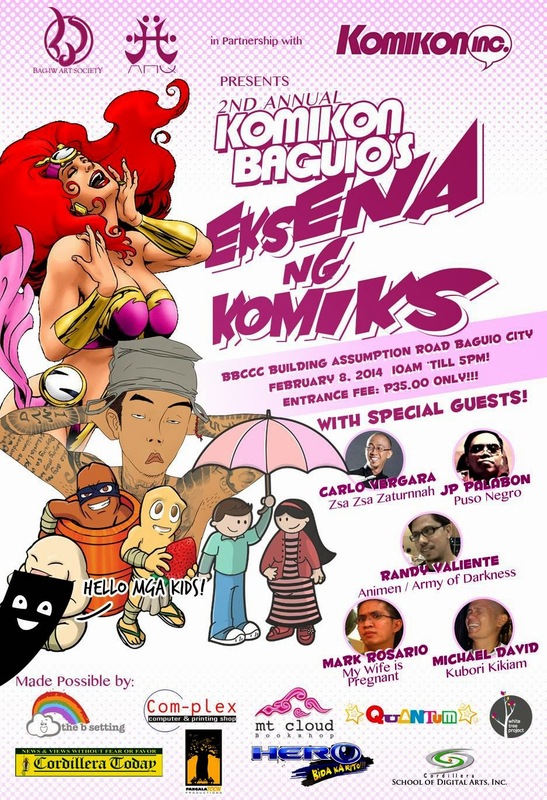 The most exciting comic book convention up north, Komikon Baguio, is all set on February 8 at the 4th Floor of the BBCCC Building, Assumption Road in Baguio City. 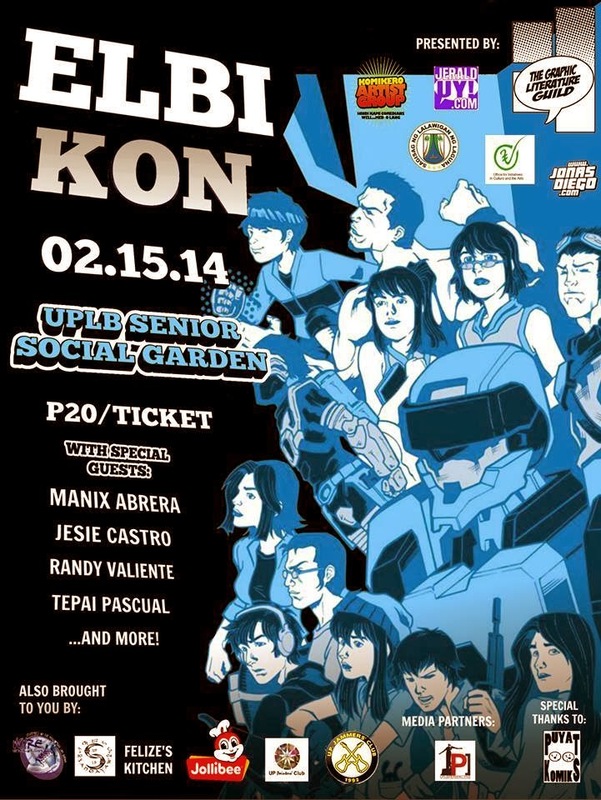 and ElbiKon, February 15, 2014 at Baker Hall, University of the Philippines Los Baños in Laguna.